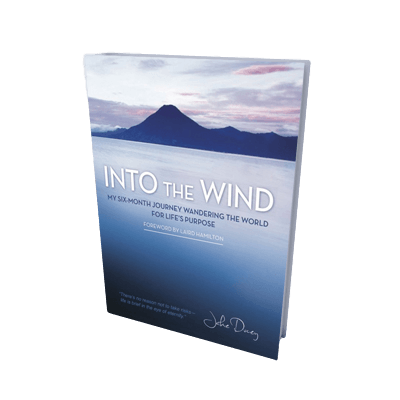 The Second Mind is Jake Ducey's flagship product that is going to be available to the public on April 1st. 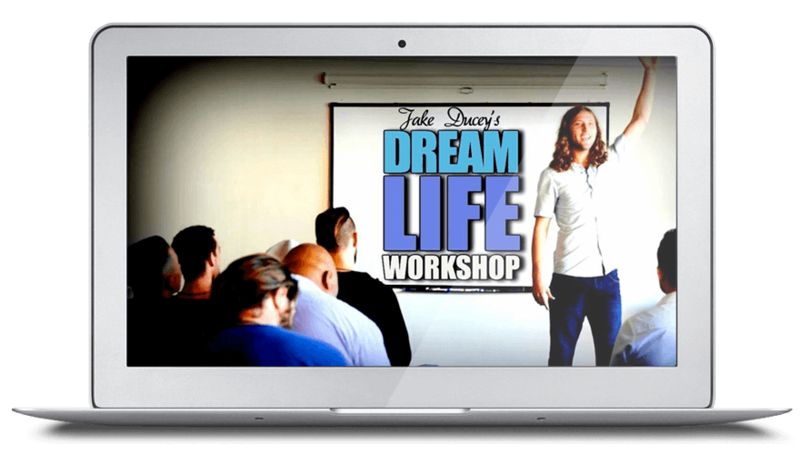 Jake has put years into building this program and we are so excited to share it with you. 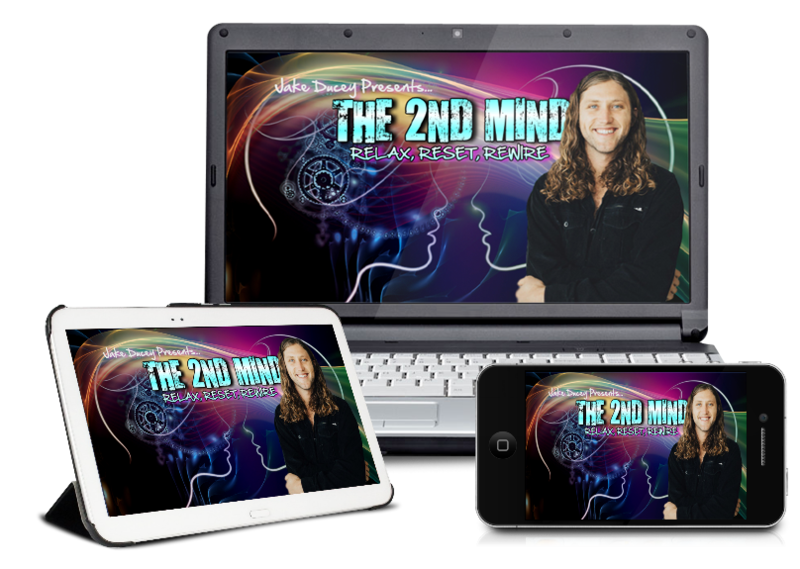 In this program you'll discover how to tap into your unlimited potential by access your second mind. 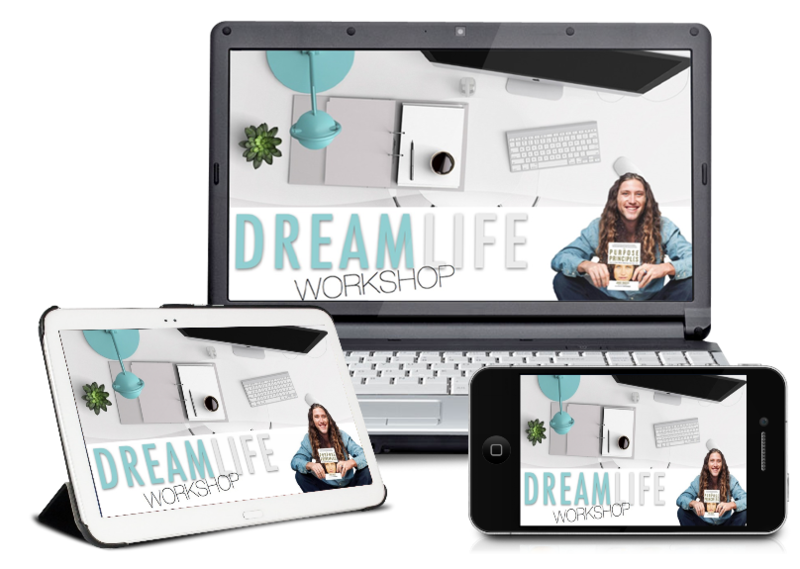 What would it be like if you could create your perfect life on your own terms? The highest achievers in the world didn’t get there by accident. They systematically created their life the want they wanted and followed through with their dreams. 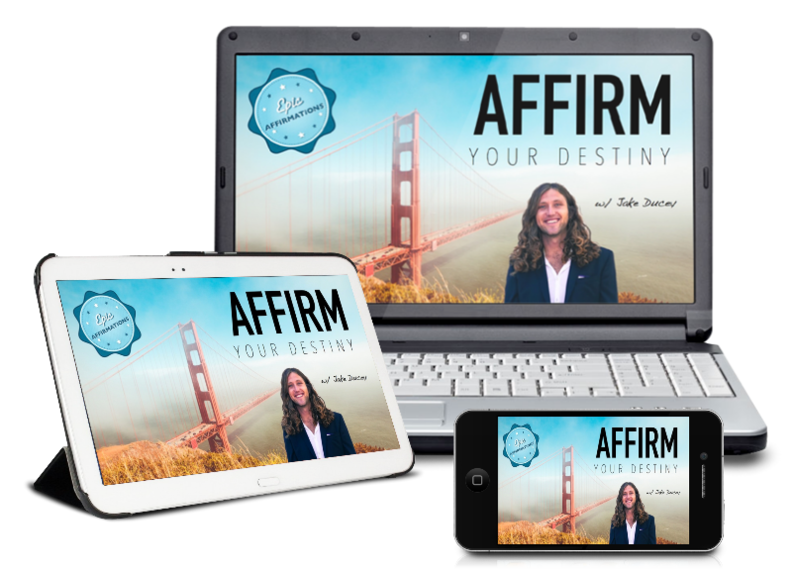 In Affirm Your Destiny, you'll discover how to create your ideal future. 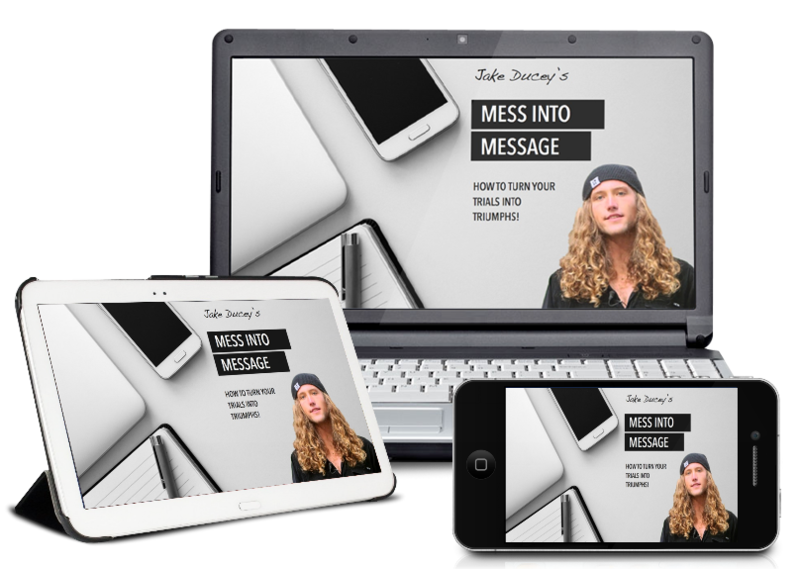 In the Mess Into Message program you'll discover how to transform your worst tragedies into miraculous triumphs. How to turn your lows into highs, your pains into pleasure, and your weaknesses into monumental strength. Inside of your own unique messes, awaits a message that could transform the world. 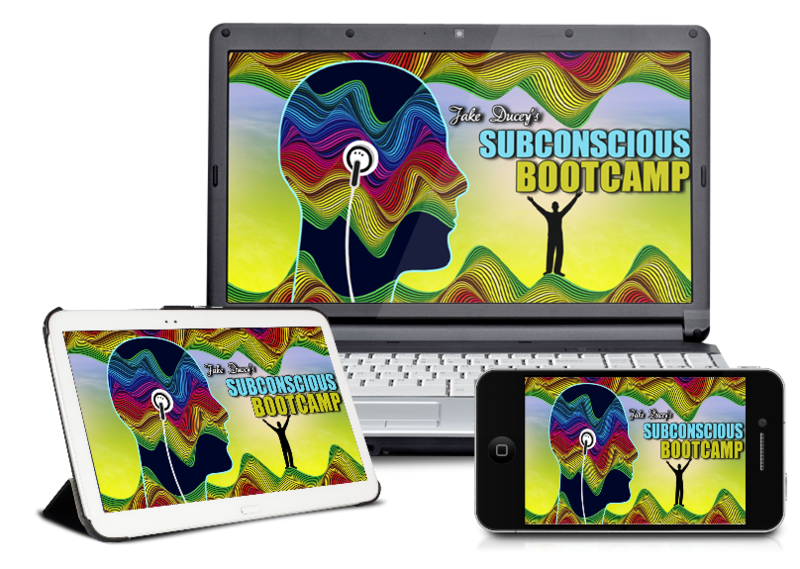 In the Subconscious Bootcamp you'll discover how to rewire your subconscious mind to overcome almost any obstacle you're facing in life. These little known secrets will help you tap into a super power within that will allow you to create lasting change in any area you desire. Grab your FREE hypnosis MP3 and give it a try. 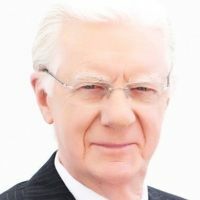 Let's connect on social media. 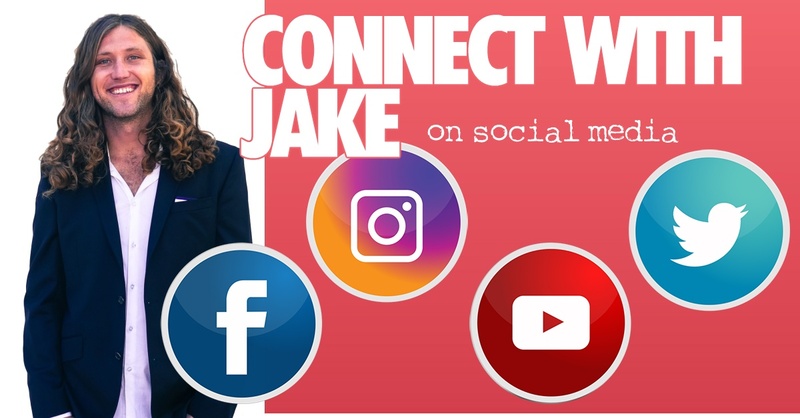 You can find me on Facebook, Instagram, Youtube & Twitter. Catch all the latest content releases and get behind the scenes glimpses into my day to day life as we embarked upon this amazing journey called life. 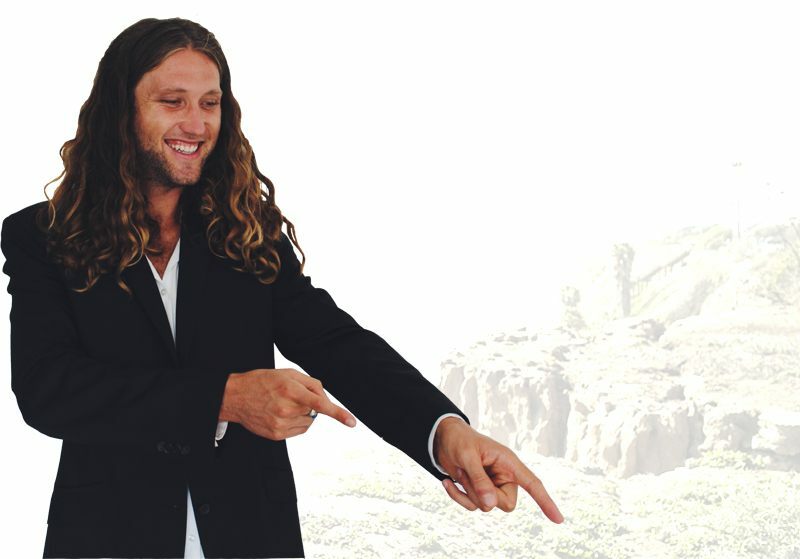 If you're into personal growth & development, let's connect! The World For Life's Purpose. 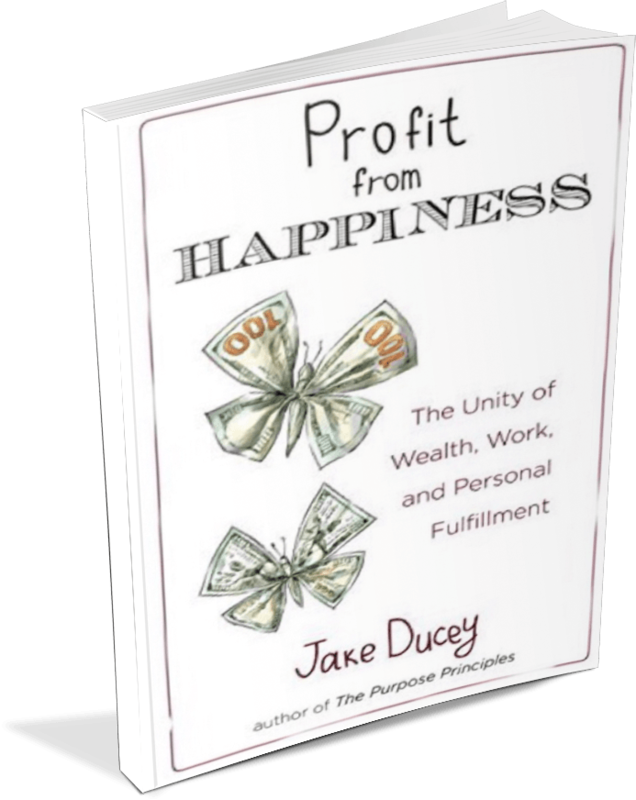 "Jake Ducey considers me his mentor, a role I relish. But Jake is an inspiration in my life too." 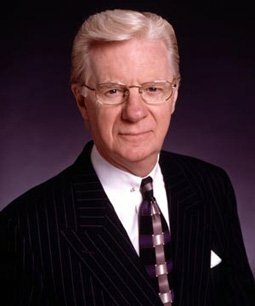 Bob ProctorFrom The Movie... "THE SECRET"
"I’ve been studying this material of the mind for 55 years. I’ve worked all over the world and I’ve never come across someone in the 55 years just like Jake. He’s got it put together. He knows what he’s doing. Get into the program. Like that, your life can change!" 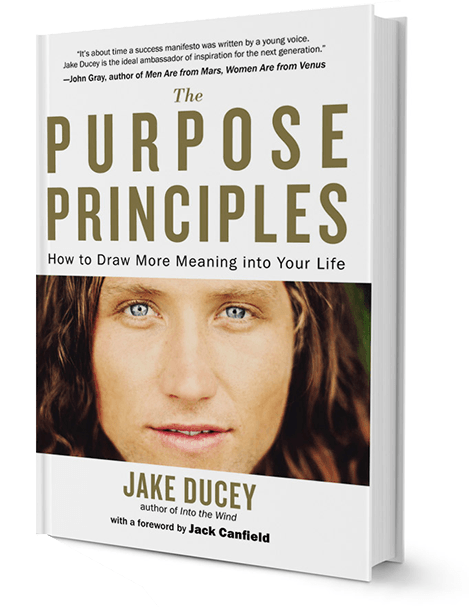 John GrayAuthor of... "MEN ARE FROM MARS, WOMEN ARE FROM VENUS"
"Jake Ducey is the ideal ambassador of inspiration for this next generation. He'll be huge." ​What fear truly is and how to use it in your favor. 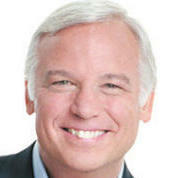 Why defiance can be one of the greatest leverage tools. 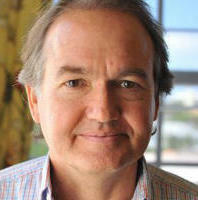 Discover how to tap into your subconscious mind. Make positive and everlasting change. Attract the abundance that you deserve. From The Movie "The Secret"